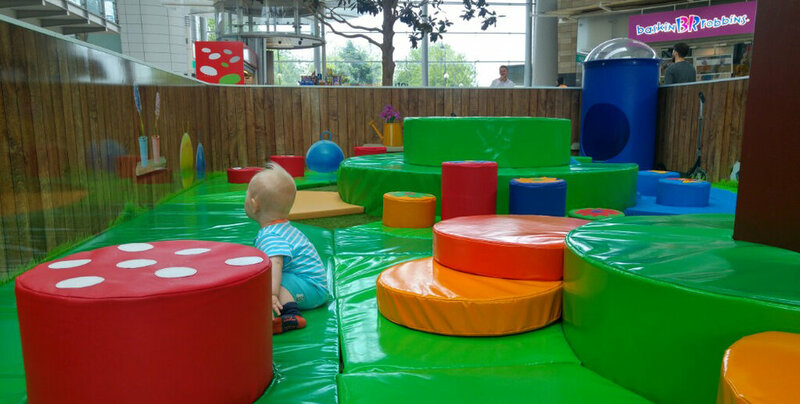 We've built strong relationships with some of the world’s best-known shopping centre brands, providing innovative spaces in centre concourses. 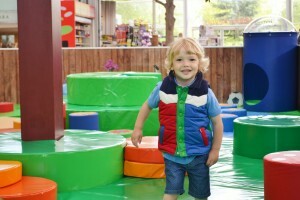 We create places for 0-5s to play and let off a little steam, while mum and dad watch on and grab a cup of coffee. 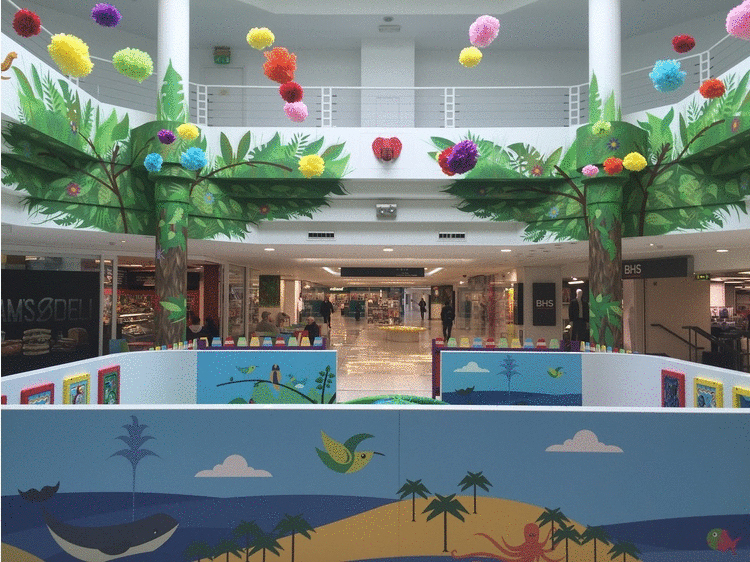 We have worked closely with our retail partners to develop our products to reflect and compliment the contemporary setting of shopping centres. 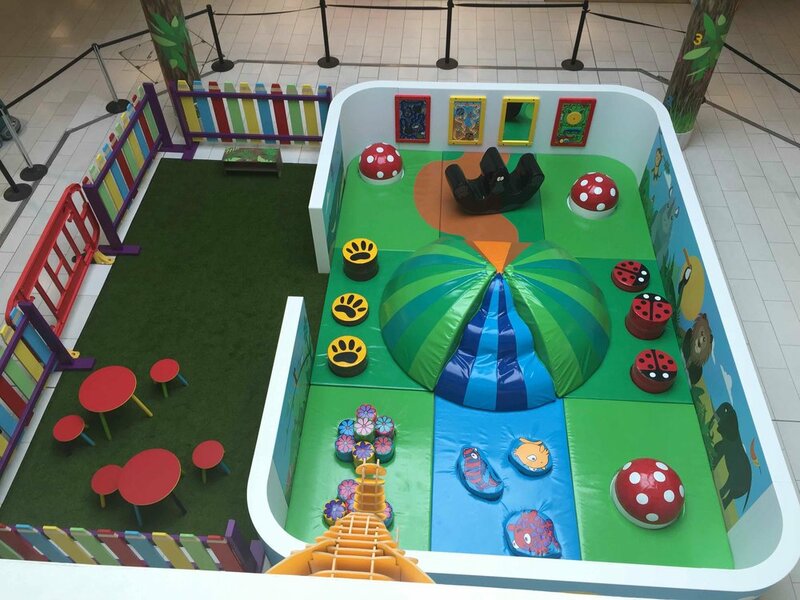 Tigerplay’s retail installations recognise the need to provide a safe, unmanned facility which is incongruous in its position, hard wearing and of low maintenance. There are lots more designs in our concept gallery. 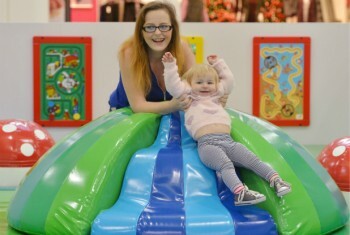 Are you interested in updating a current play area or installing a new play centre in your shopping mall? Get in touch today to speak to our team about how we can help you.